Nick Slater is one of our favorite designers and is always consistent in knocking out killer artwork. He created this fantastic wood grain pattern and shared it for free on dribbble.com. We reached out to him to collaborate on something interesting. 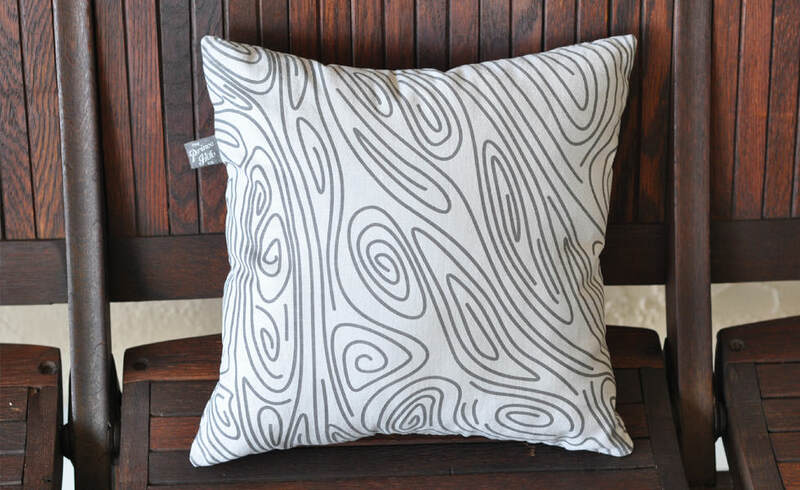 The end result was this wood grain pillow. 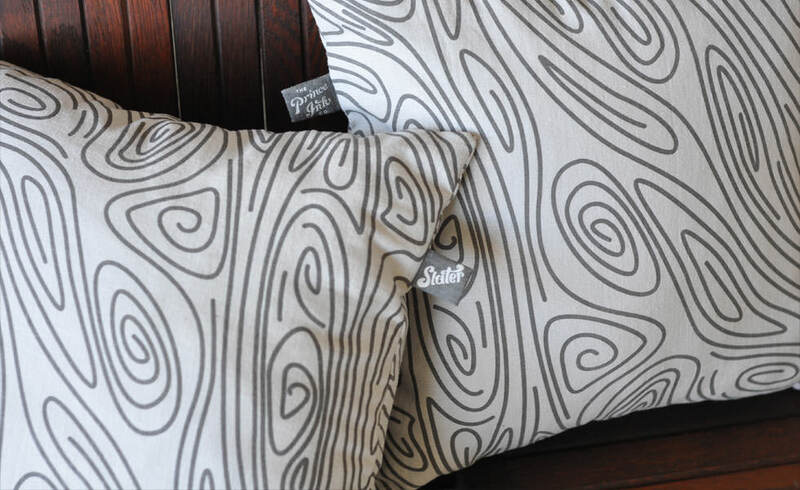 We printed super soft water-based ink on a soft cotton and had these stitched up to rest on your couch. These are available for purchase at our shop.